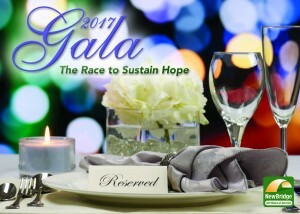 NewBridge Services invites residents and business leaders to attend its gala on Friday, April 21 to support children and adults with mental illness and addiction at a time New Jersey is changing the way it funds mental health care. This year’s event, The Race to Sustain Hope, focuses attention on a new funding formula that could unravel the safety net of community mental health services. Assemblyman Anthony Bucco (R-Morris) is among the special guests who will discuss the state’s shift to fee-for-service funding as of July 1. “If the state doesn’t add safeguards to the new funding system, NewBridge and other community nonprofits may no longer be able to serve vulnerable residents who either don’t have insurance or can’t afford the copays and deductibles if they are insured,” NewBridge CEO Robert L. Parker said. The New Jersey Association of Mental Health and Addiction Services estimates as many as 20,000 state residents could lose access to services. Under fee-for-service funding, the state will reimburse providers for certain services considered “billable,” but not others; in some cases, the reimbursement rates do not cover actual costs. The state will no longer pay when clients miss sessions, even though people with mental illness historically miss appointments 20 to 30 percent of the time, a function of their illness. The supportive services that help clients stick to their treatment plan — follow-up phone calls, home visits, assistance managing daily responsibilities — are not covered. Business leaders are invited to sponsor the event at at the Wyndham Hamilton Park Hotel and Conference Center, 175 Park Ave. in Florham Park. Sponsorships range from $1,000 to $25,000. Tickets for the dinner/dance, which begins at 6:30 p.m., are $150 each. For more information, contact NewBridge Director of Development Vicki Hess at 973-939-2427 or vhess@newbridge.org. 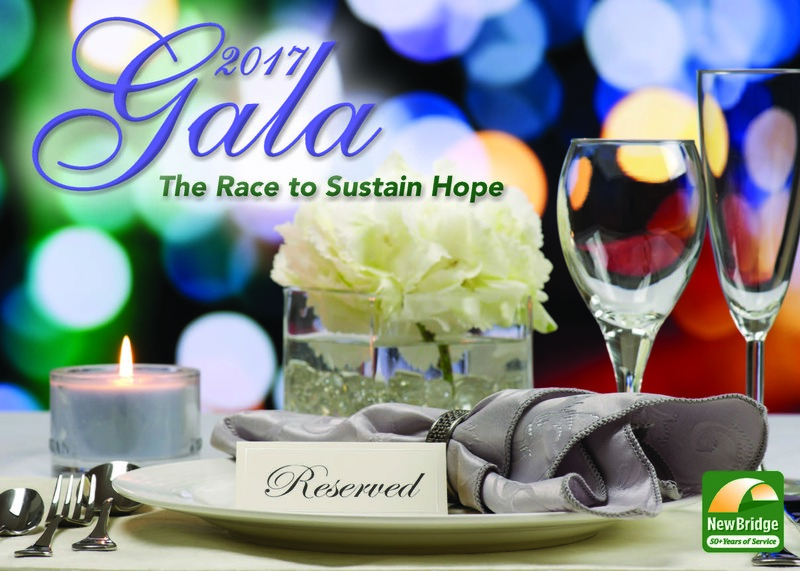 To purchase tickets, go to https://newbridge.org/registrations/2017-gala. Last year alone, NewBridge helped 10,000 children, adults and seniors a year through counseling, housing and education programs in Morris, Passaic and Sussex counties, and elsewhere. NewBridge began as a local mental health center in 1963 — the year as President John F. Kennedy called on Congress to create a national program for mental health — and has expanded and evolved over 54 years to meet the growing needs of its communities.